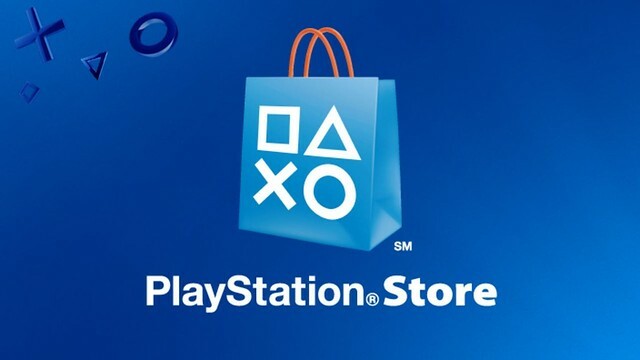 Sony has changed its refund policy to allow people who purchase pre-orders on digital titles to have them refunded at any time prior to the release date. In the same change, Sony also now allows refunds of games past the purchase date (or release date in the case of pre-orders) for up to 14 days after payment was taken, provided the game has not begun downloading or streaming yet. This is somewhat closer to refund policies on storefronts such as Steam and the Epic Games store, which also give 14-day windows for refunds following purchase, but unlike Sony allow those refunds to be used if the game has been downloaded and played for under two hours. Last year, Sony was one of several companies on the receiving end of a Norwegian Consumer Counsel complaint that their digital stores did not adhere to European consumer legislation with their refund policies. The legislation mandates a "right of withdrawal" where a purchaser can receive a refund for a purchase for 14 days after they make it unless they knowingly waive that right. In this case, stores such as Steam, Origin, and the PS Store at the time did not include a checkbox asking the user to consent to losing the right of withdrawal. The complaint was dropped for all companies involved save for Nintendo, which is being taken to court in Germany this year over its eshop policy (as reported by Eurogamer), which does not allow cancellation of pre-orders at all. The case is not expected to be resolved until fall of this year. Sony giving refunds? These April fools pranks would be a lot funnier if they weren't so outlandish.